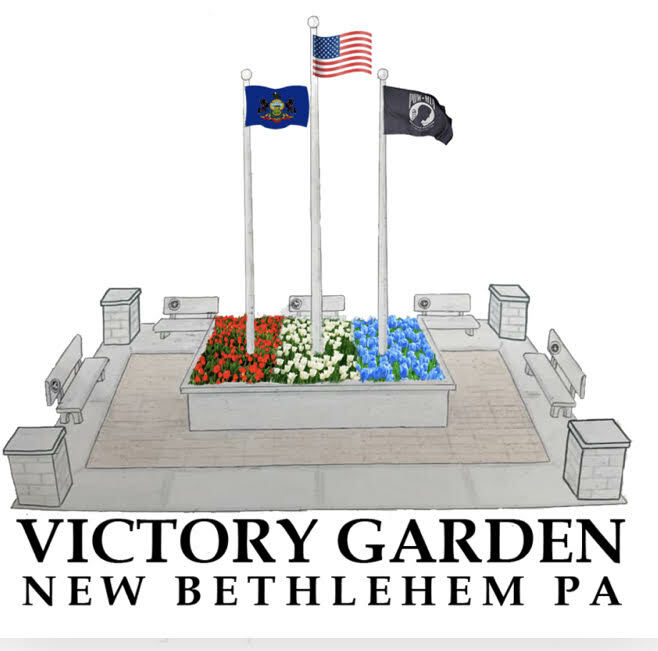 NEW BETHLEHEM, Pa. (EYT) – Inspired by her mom’s enlistment in the military, Emily Truitt, a New Bethlehem teen, has chosen to construct a veterans’ memorial park in New Bethlehem to honor past and present members of all branches of the United States Armed Forces. The project will allow Truitt to achieve her Silver Award, the highest award that can be attained by a Girl Scout Cadette. For Truitt, the whole project comes down to helping others. Victory Garden’s future home will be located right next to the New Bethlehem Moose Lodge, right off of Broad Street. The name itself was inspired by victory gardens that were on display following World War II. The Silver Award encourages Girl Scout Cadets in sixth, seventh, or eighth grades to aim to improve their community in a positive way through a project that has importance to their everyday life. For Truitt, a member of Redbank Valley Girl Scout Troop 26805, the importance of celebrating veterans hits close to home. There are eight steps involved in completing the Silver Award which includes going on a Cadette journey; identifying an issue that you care about; build your Girl Scout Silver Award team; exploring your community; pick your take action project; develop your project; make a plan and put it in motion; and finally, reflect, share your story, and celebrate. As Truitt began the eight-step process, she realized that although New Bethlehem is known as a community that celebrates veterans and their accomplishments, there was not exactly a physical space where they could be honored and remembered in a permanent physical setting. There are a couple of different ways in which Truitt is raising the $30,000.00 that is required to complete the project. The first of those is the sale of bricks in which people can purchase to inscribe with the names of their loved ones. While Truitt said that the purpose of the project is to honor military veterans, sponsorship is open to anyone. Bricks can be dedicated to individuals, businesses, police, fireman, EMS personnel, or even pets. The cost of the three line inscription is $125.00. 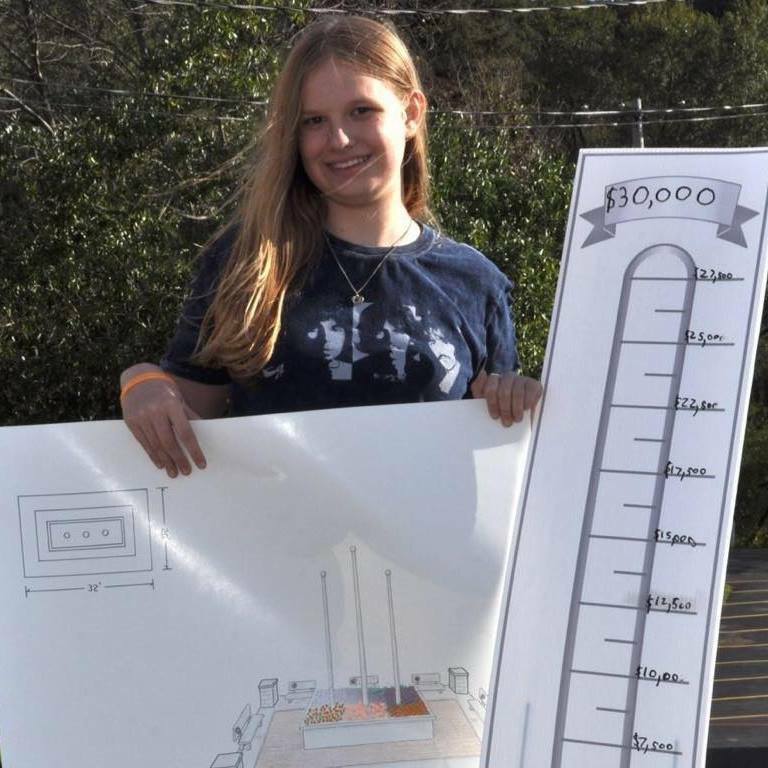 Truitt hopes that by selling a certain amount of bricks, she will be able to raise the majority of the $30,000.00 required. Another method in which Truitt is hoping to raise funds is by holding a spaghetti dinner on March 30th at the New Bethlehem Moose Lodge. The dinner will take place from noon until 4:00 p.m. There will also be a 50/50 raffle and a Chinese auction. 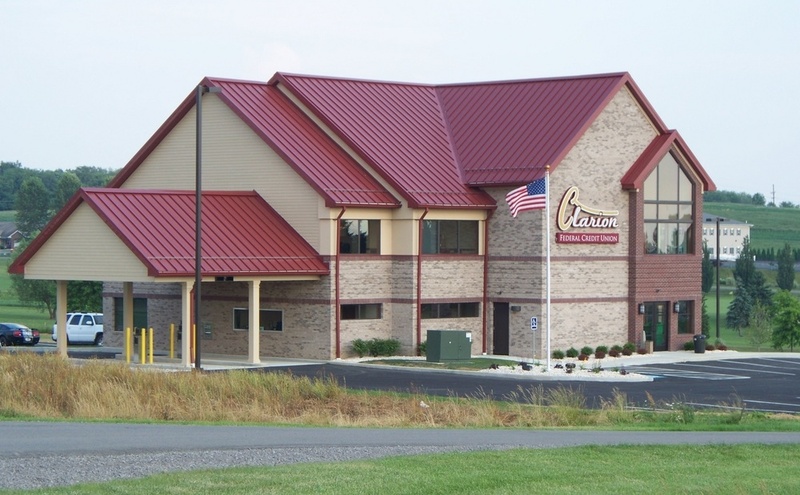 The cost of the dinner is $5.00 for adults, $3.00 for kids ages three to 13, and there is no cost for kids under two. All funds raised at the dinner will go towards Truitt’s Victory Garden project. For more information on the Victory Garden Project, to purchase a brick, or to make a donation to Truitt’s efforts, visit their facebook page, Victory Garden.